Special events should be just that – special! That’s why it’s so important to choose an entertainer you can trust to get the get job done right! Entertainment really does have the ability to make or break an event. Magic is a great choice because of the memories that are formed when people are part of something together. At Ready Steady Magic I work hard to make sure that I can provide you with that unique shared experience. ⭐ Enjoy impossible magic live! ⭐ Bring guests together with a shared experience! ⭐ Add the WOW factor to your special event! 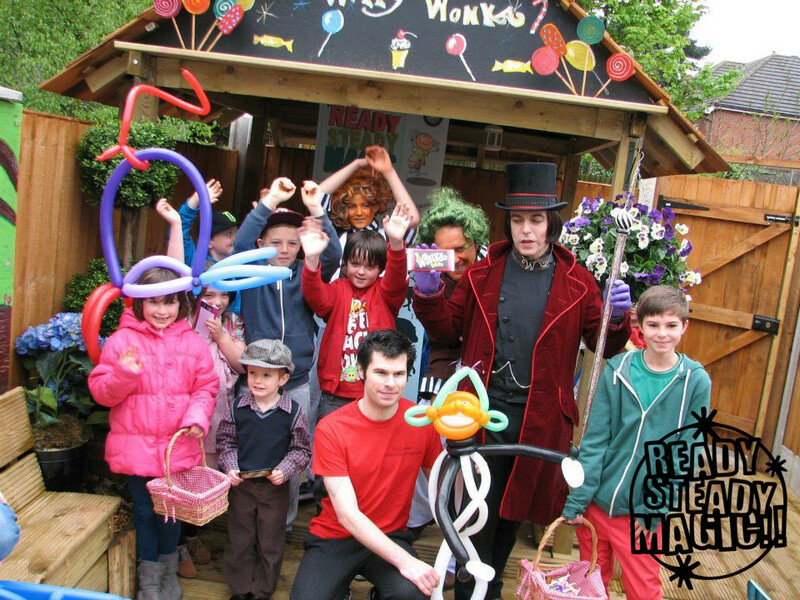 ⭐ Add on close up magic & balloon modelling for complete family entertainment. 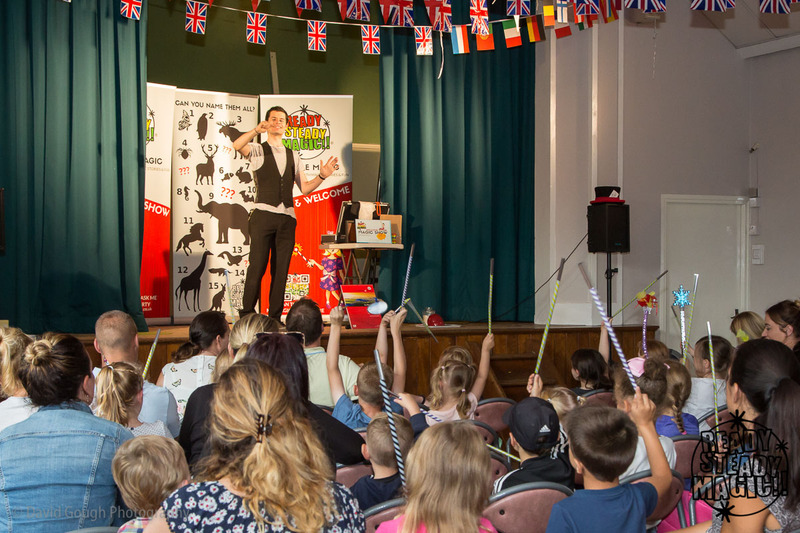 The Ready Steady Magic Show is perfect for children and families, at individual celebrations such as Christenings, Naming Ceremonies, 1st Birthdays, Holy Communion and Weddings. I also love performing at family fun days, fetes and festivals. If you’re event is going to be quite busy, I can even organise extra entertainers on your behalf. 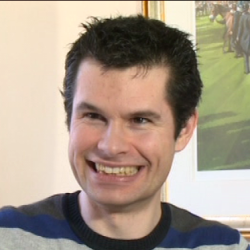 I currently cover Lichfield, Sutton Coldfield, Wolverhampton, Stafford and further afield for larger events. For more information get in touch today, and let’s discuss what you have in mind. 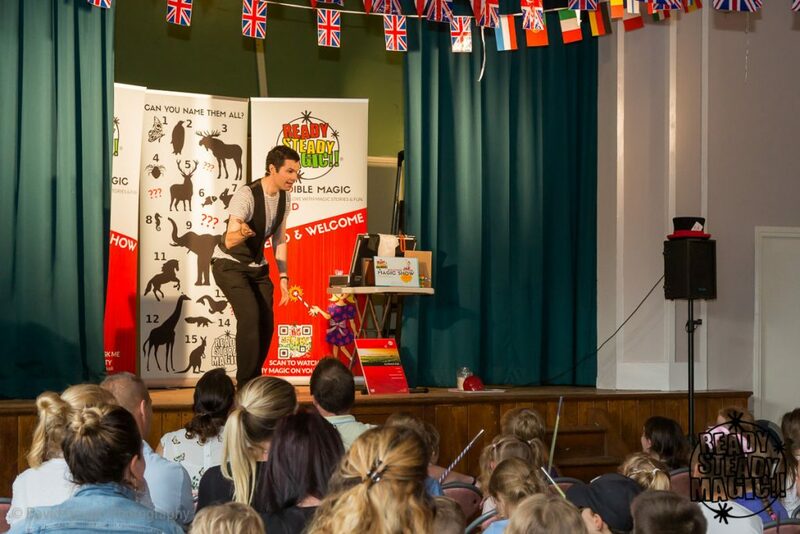 Hi Ed, Thank you so much for the Magic Shows you performed at our Fun Day. The day went extremely well and we achieved what we set out to do, fun for everyone and raise the profile of Rotary. My lasting memory is seeing lots of smiling faces, children and adults. If we organise something similar in the future we will certainly be in touch. Thank you once again. Finally, take a look at some of the pictures from previous live events! Create a fun family atmosphere to guarantee your guests have an amazing time at your event. Just like at this family event in Lichfield. Get the WOW factor by asking me to perform my large stage magic show, with lights, sound and music. That’s what I’m doing in this picture, taken at a family fun day event in Lichfield. 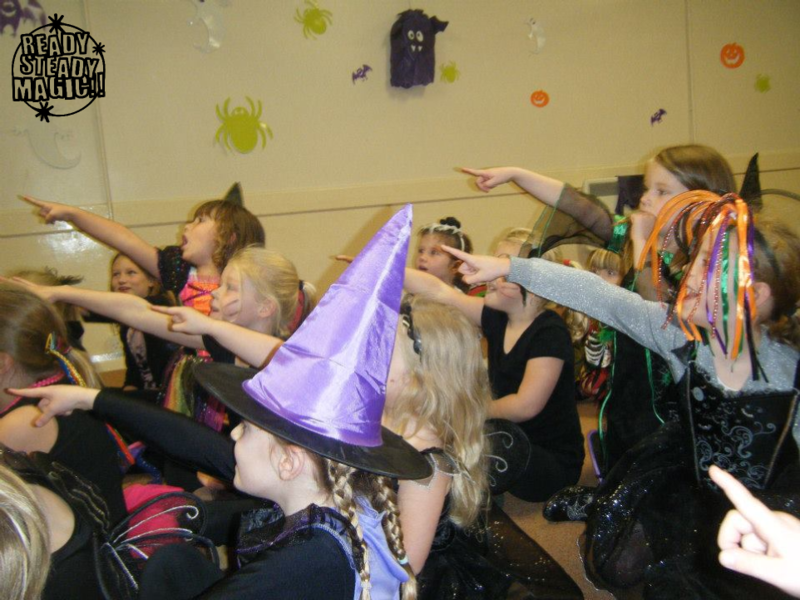 My magic is just perfect for schools and youth groups. 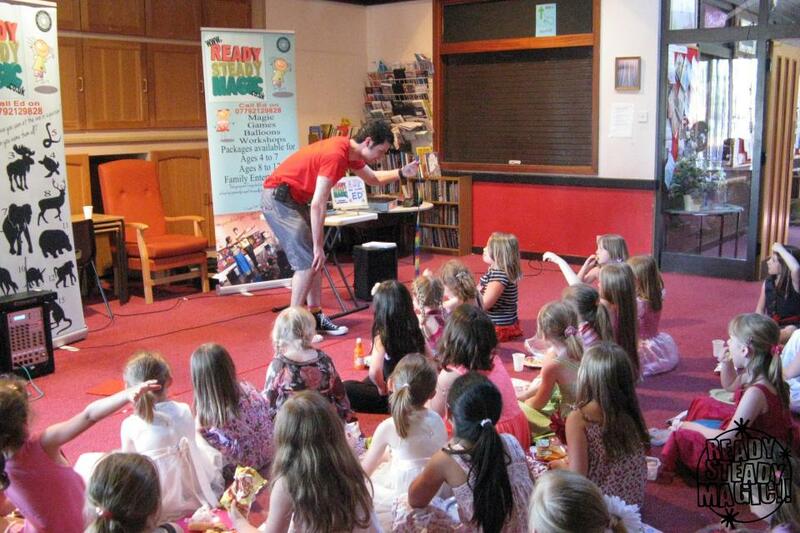 This is me performing a magic show for a Rainbows group near Wolverhampton. just like the one sent to me here from a Halloween event near Stafford.